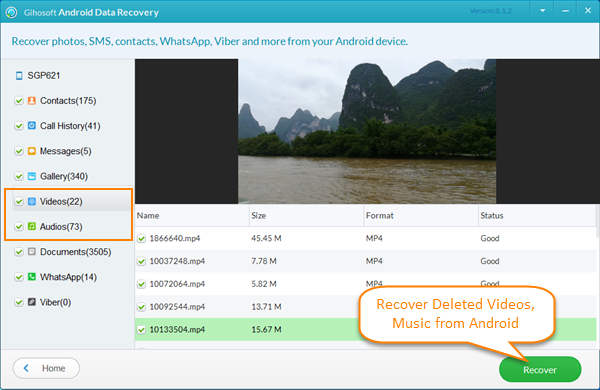 “I’ve tried several programs which mostly serve to recover deleted photos from Android but none of them works in retrieving deleted video clips and music from my Android phone. It’s a Samsung Galaxy S8 running Android 6.0. Help me.” The familiar situation frequently occurs around us. Why? Android phones are portable and convenient for using anywhere and anytime. More and more people prefer to shoot videos with Android phones to record important life moments or interesting stories. However, very few people realize the importance of data backup. When these memorable videos or loads of music are lost due to accidental deletion, device rooting, factory reset, system error or physical damage, unless they have a professional third-party Android video recovery tool, it is difficult to retrieve them from Android devices. Have no idea of how to get back deleted videos or music from your Android phone? Don’t worry! Just refer to this guide to get a solution. Gihosoft Free Android Data Recovery is recommended for you to recover deleted videos from Android. 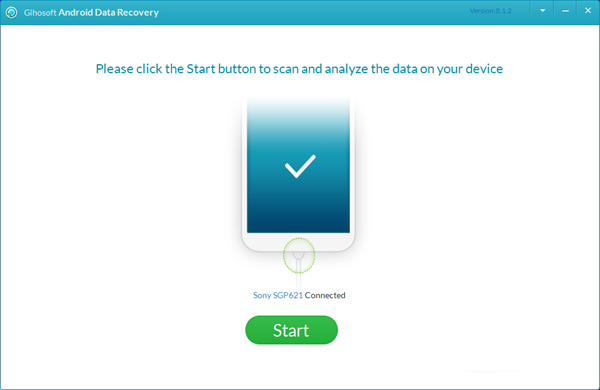 As a professional data recovery recover software, it can help you to recover multimedia files from Samsung, HTC, LG, Motorola, OnePlus, Sony, Google Pixel, Huawei and many other Android devices, and makes it easy for you to handle various kinds of Android file loss problems. 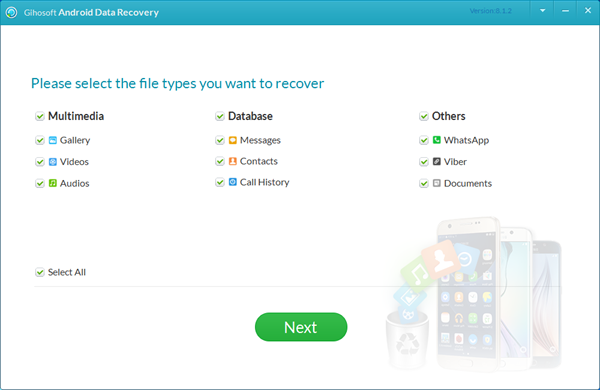 After installation, please launch the free Android recovery software then you will get an intuitive interface which shows three types of files including multimedia, database and others like WhatsApp. If you only need to retrieve deleted videos and music from Android, please click “Videos” and “Audios”, then tap “Next” after that. Please enable USB debugging on your Android phone and connect it to your computer via a USB cable. If you have no idea of how to get them connected, please refer to “How to connect Android to PC”. When it shows “Ready to Scan”, please click “Start” to beginning scanning lost videos and music from your Android phone. After the scan, all deleted videos and music will be listed under Videos and Audios. 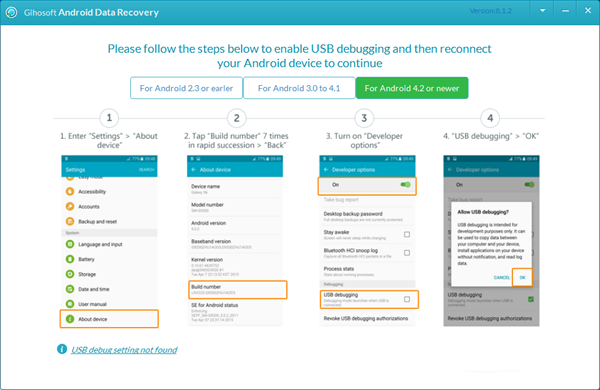 You are allowed to preview all recoverable Android videos and music before you hit “Recover”. Check again when you plan to delete files from Android device. Regularly back up your important data to PC with Gihosoft Phone Transfer. Do not restore factory settings or format SD card without a backup copy. When data loss occurs, please take measures to restore deleted video from Android as soon as possible.